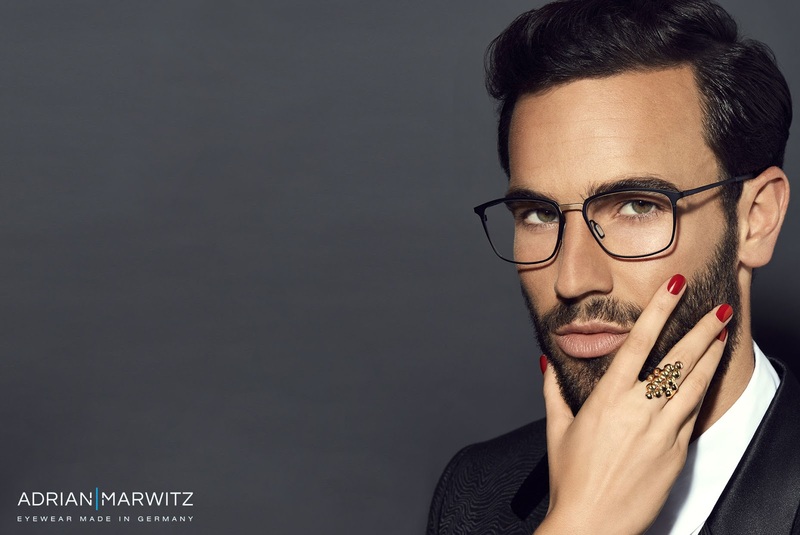 Sacha Tassilo Höchstetter once again displayed magic with his photography master skills on the “Urban Stranger” eyewear 2017/18 advertisement campaign by the German designer Adrian Marwitz. 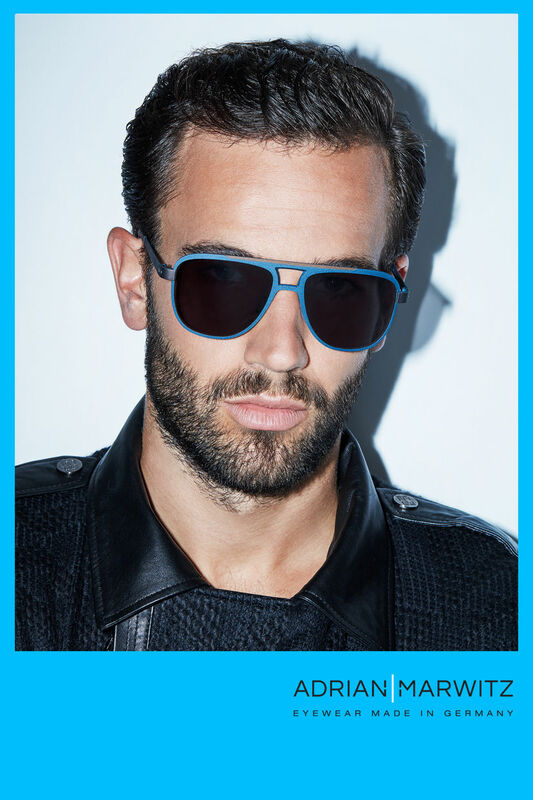 He plays with plain backgrounds and shadow effects to highlight the artistic details of the designer eyewear. 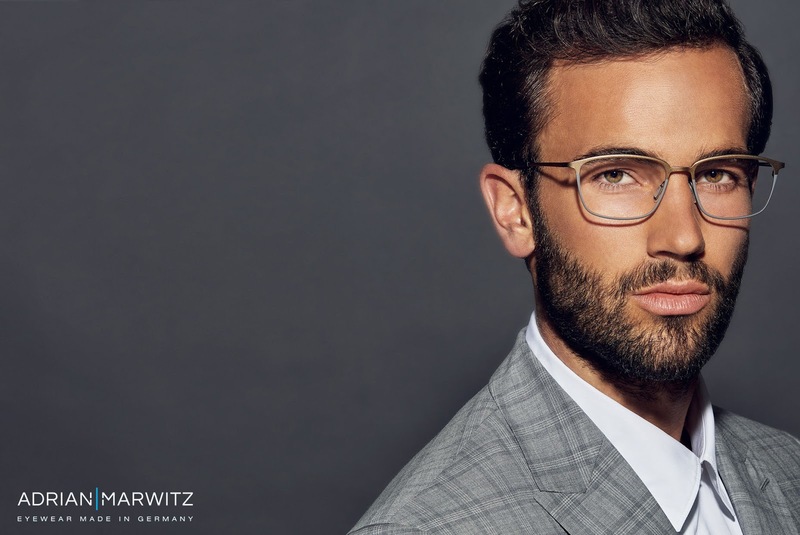 Urban Stranger collection is a combination of frames used as sunglasses and corrective lens, Bold blue color frame with black shaded lens give stunning outdoor look for men whereas cateye frame in bold red shade gives a studious yet gorgeous look. 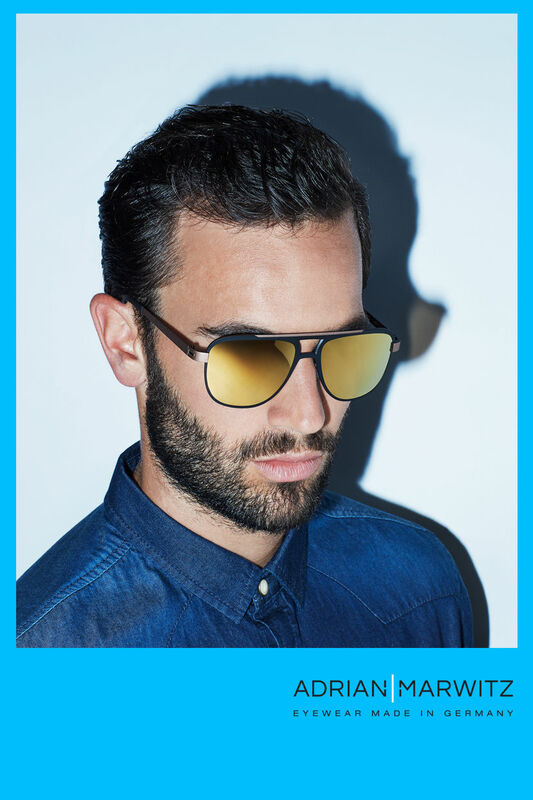 These designer frames come with matte and rough finish to complement overall design and also give them a glam look. Designer Marwitz used state of the art technology to come up with unique textures and shapes for the collection.